I’m pretty certain everyone has heard of Billy Graham. I’ve enjoyed his crusade sermons throughout my life. I still watch the reruns of really old ones, they are that special. Recently I’ve enjoyed reading devotionals and stories the Billy Graham Evangelistic Association publishes. 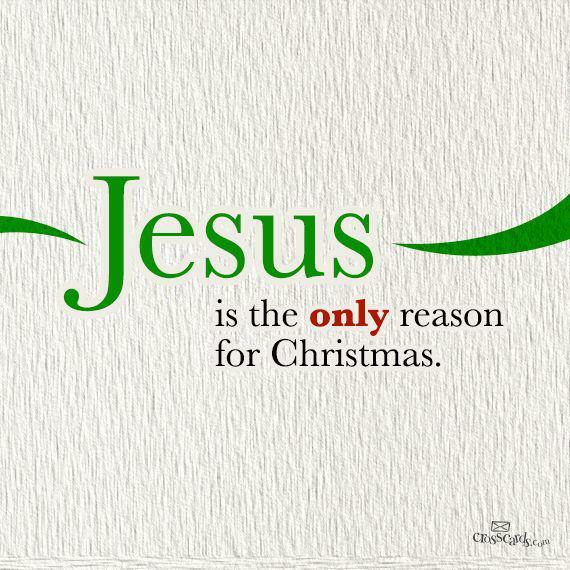 Being Christmas time and since the song Mary, Did You Know? is one of my top favorite Christmas songs, I wanted to share today’s posting with you, my blogging friends and family! (Editor’s Note: This is the first of a five-part series, taking a look at the meaning behind some of the favorite Christmas songs we sing).A lot of Christmas songs you hear on the radio date back to the ’40s and ’50s. 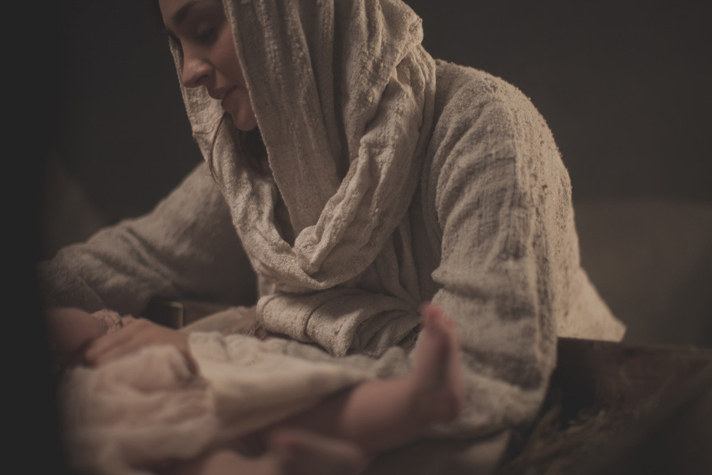 But there’s a more modern song—well, modern in terms of Christmas tunes—that considers the story of Jesus from the view of the very woman who brought Him into this world. Here’s some background on “Mary, Did You Know?”—and something to think about when you hear it.You might have heard the phrase “A mom knows.” Maybe from your own mom. But that night in Bethlehem, when the promised Messiah finally came in the form of a helpless baby, there was a lot His mom didn’t know. Singer, songwriter and comedian Mark Lowry wrote that song back in 1984, inspired by a Christmas program he was working on for church. It wasn’t until seven years later that Buddy Greene wrote the music and sang it for Mark over the phone. While Michael English and Kathy Mattea were the first to record it, it has since graced the lips of dozens of artists—people like Vickie Winans, Kenny Rogers and Wynonna Judd, Cee Lo Green and a cappella group Pentatonix. Sometime after the song became a hit, Mark once said, Gloria Gaither pointed out that it should be “Mary, Do You Know?”—but he laughs about it today and says “did” sounds better anyway. The best part about the song, though, might be the audience. Today’s audience knows all about Jesus—or can know about Him by reading the Bible. We know about Him walking on water. We know about Him giving sight to the blind and calming the storm. We know the man He became—the Savior. But do we act like we know? Mary didn’t fully understand what the future held or how her innocent Son would die for sinful people, but we can look back and read about it. The trouble is … sometimes we forget. We forget how He calmed a fierce storm with His words and, instead, think He can’t handle our problems. We forget He created the world—think about that—and, instead, try to drown Him out. We forget He delivered us by grace and, instead, let guilt and feelings of inadequacy overwhelm us. We do know who Jesus is. But do our actions show it? I know this could never be so, but in the event you don’t follow my Wacky Wonderful Wednesdays blog, you may have missed this amazing version of Mary, Did You Know? sung by the a Capella group Pentatonix. Here it is for you to enjoy now. Click on the group’s photo below to hear this amazing song! < 12.16.14 Staking and digging and forming!